The Faculty of Medical Sciences offers a wide variety of degree programmes in the medical and allied health professions. The programmes offered in the Faculty are designed to equip the UWI graduates to be critical and creative thinkers as well as: IT skilled and information literate, disciplined leadership and people skills, strong ethical values, effective communicators, innovative and entrepreneural individuals, socially, culturally and environmentally responsible and the promotion of life-long and self-motivated learning. The Faculty of Medical Sciences offers 52 graduate programmes administered through different various Departments. Our graduate programmes range from clinical, taught, online and research degrees. 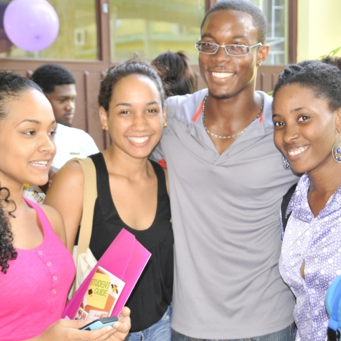 Our programmes attend to the needs of students all across the English-speaking Caribbean and the United States.